We have been hearing rumors that the Verizon Nokia Lumia 928 would be launching with the carrier this month, and now it looks like we have an actual photo of the handset which you can see below. The Verizon Nokia Lumia 928 is Verizon’s version of the Nokia Lumia 920, and whilst the specifications for the Nokia Lumia 928 are yet to be confirmed they are expected to be the same as the Lumia 920. 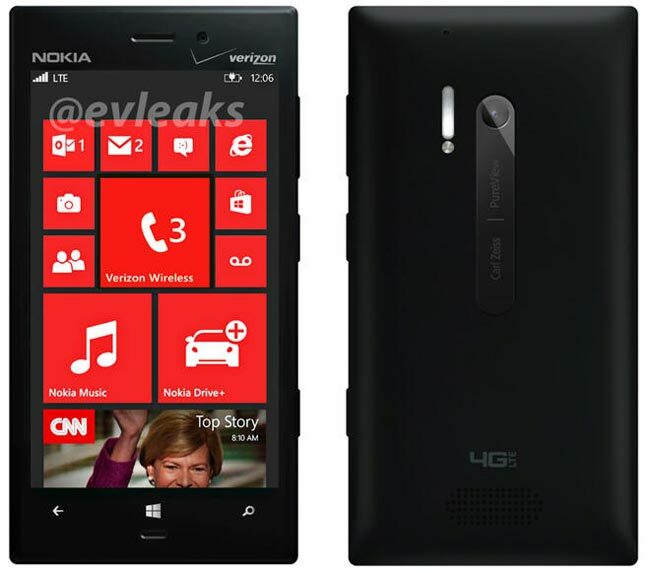 The Verizon Nokia Lumia 928 will feature a a 4.5 inch WXGA LCD display that features a resolution of 1280 x 768 pixels, it is powered by a dual core 1.5GHz Qualcomm Snapdragon S4 processor. The Nokia Lumia 928 is rumored to comer with an aluminum casing, where are the Nokia Lumia 920 features a polycarbonate casing, we are expecting it to launch before the end of April, as soon as we get some more information we will let you guys know.